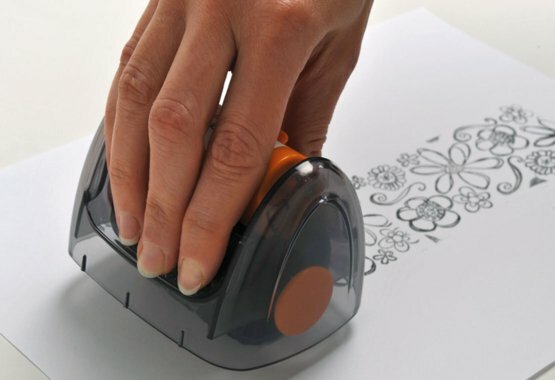 With Continuous Stamping Wheel you can make unique stamped borders or backgrounds. Decorate easily your pages and cards or create your own wrapping paper. Unleash your creativity with a variety of stamps designed for accurate placement, multi-stamp designs and more.